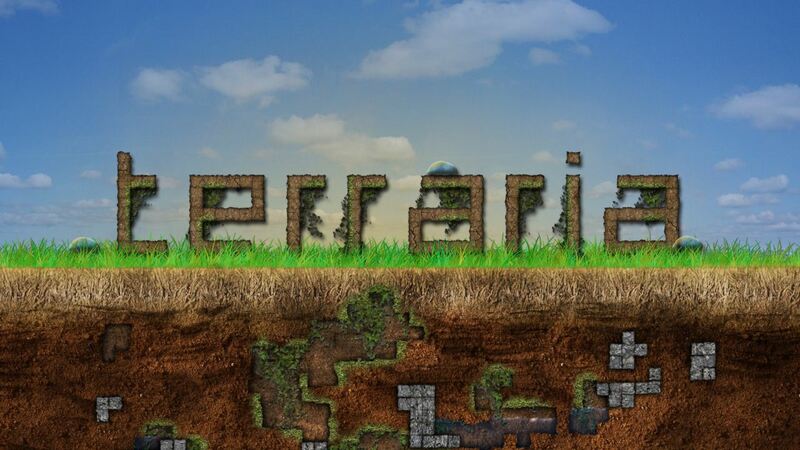 As I’m sure you all remember, last week I wrote a bit about Redigit no longer working on Terraria, and this week a bit more information was made available on the future of the game. Really wish people would stop complaining about it, considering they’ve gotten so much more than their money’s worth — it’s a $10 game after all! Five weekdays, six updates, Arcen Games is quite the busy little bee! But the frequent updates also mean that the game is reaching the point where it’s no longer in beta — which means the -50% discount is going away too, so if you want to save some money, now’s the time to act. Once it’s out of beta, I’ll be sure to give it a good long look and post my impressions here — for now, all I’ve got are the changelogs: 0.853 0.854 0.855 0.856 0.900 0.901; I didn’t skip 0.857-0.859, the dev did. When I saw the launch trailer for this one, I thought it looked like fun, but then came the reviews in which both bugs and lose controls were mentioned, so I decided to wait and see — that’s what patches are for after all. But then recently, 3 things happened: A Linux version was released, the game was patched to 1.3 and it went on sale! So in hopes that the patch fixed those issues, I picked it up, and plan on reviewing it as soon as I’ve played through it — hopefully before the end of the sale.. This lovely little PC/Mac/iOS RPG was updated to 1.3.0, which is more of a content patch than anything else — free stuff! The game is available from Indievania on a pay-what-you-want-but-at-least-$1 model. A few things happened with this one in the past week, but the main reason I’ve included it is because I want to recommend people follow its development, as I’m hoping we’ll see another good zombie game after quite a few dull ones (mostly on XBLIG) in the past year. If you’ve ever played Moria, Rogue, Nethack, Omega, Angband or any of the other countless Roguelikes available, this one is definitely something I recommend trying. Considering the amount of games in the genre, it’s hard to find something that’s truly unique, but I’d say this one definitely sets itself apart. Even more so, with the recently released beta 38, which the dev chose to call “A new beginning” — massive changelog for that one! It’s been a while since this one saw an update, but since 0.6.5 is a sizeable content patch I don’t think the delay’s that big a deal. They even put up an almost 20 minute long video to document the update! I’ve saved the best for last, even though there’s not a lot of details in this week’s post, but they did finally reveal a release date.. sorta: April 2012! Fun times ahead, especially since I’m almost certain my crappy PC will actually run this one and you know what that means..
Also, 4Player Podcast posted a preview of the game. Since I haven’t had a chance to try any of this past week’s releases, I’m just gonna list them instead — sorry, I’ll be sure to check out those that have demos, for the next WIU!